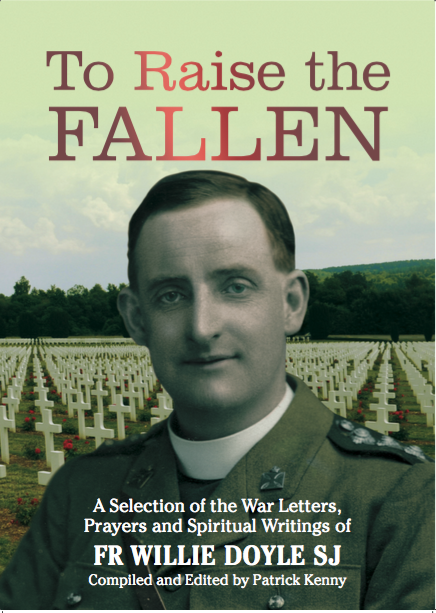 There is a great article about Fr Doyle, and a review of To Raise the Fallen, in the Catholic Herald this week. Check it out here, and please share it with others, so that knowledge of, and devotion to, Fr Doyle might spread! The great light of this retreat, clear and persistent, has been that God has chosen me, in His great love and through compassion for my weakness and misery, to be a victim of reparation for the sins of priests especially; that hence my life must be different in the matter of penance, self-denial and prayer, from the lives of others not given this special grace – they may meritoriously do what I cannot; that unless I constantly live up to the life of a willing victim, I shall not please our Lord nor ever become saint – it is the price of my sanctification; that Jesus asks from me always and in every lawful thing, so that I can sum up my life ‘sacrifice always and in all things’”. 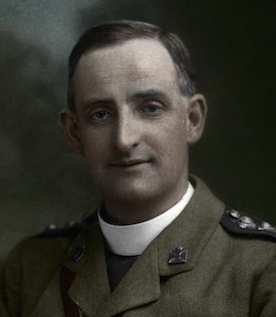 COMMENT: Fr Doyle wrote these lines 104 years ago today, on 1 December 1914, during his retreat that year. They sum up a key aspect of his life and spirit – that he clearly felt that he was chosen to live a life of extra penance. He clearly saw this as his special mission, and he recognised that it was not something for others to copy. That is why he was always very tough with himself and very gentle with others. As he says – “they may meritoriously do what I cannot”. Did Fr Doyle have an inflated ego in thinking that he had a special mission to asceticism? I don’t think so. His penances were shared with his confessor who approved of them with few changes. 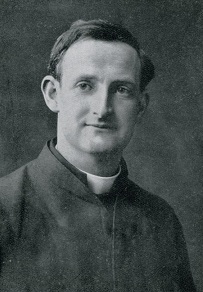 His penances were also private – nobody else was to know about them apart from his confessor, and we would know nothing of them today were it not decided to disobey Fr Doyle’s wishes and publish some of his personal notes. In several places in his diaries Fr Doyle mentions that he felt energised and strengthened by his penance, but on the other hand he felt sick and fatigued when he took it easier on himself. 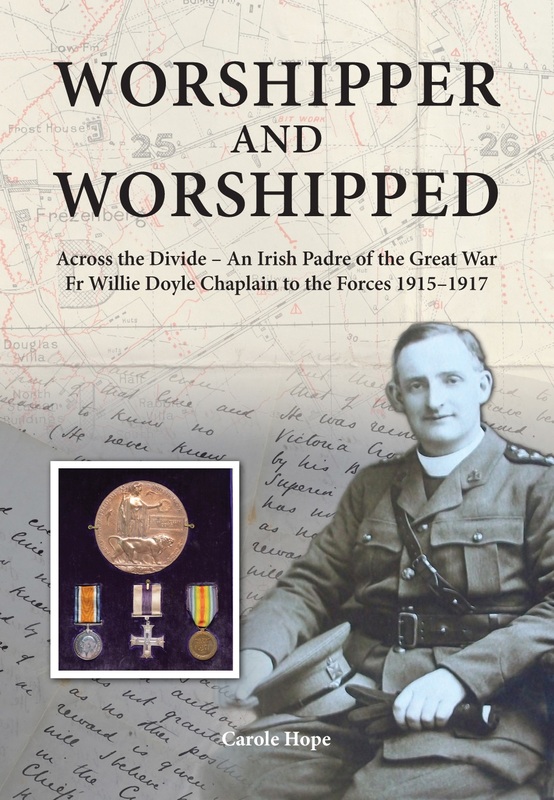 Finally, one can clearly see that the heroism of Fr Doyle in the trenches cannot really be separated from his asceticism – it is hard to imagine that one who is self-complacent and lazy could have done what Fr Doyle did during his years as a chaplain. 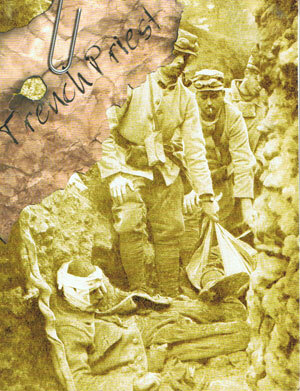 His penances prepared him for these rigours. 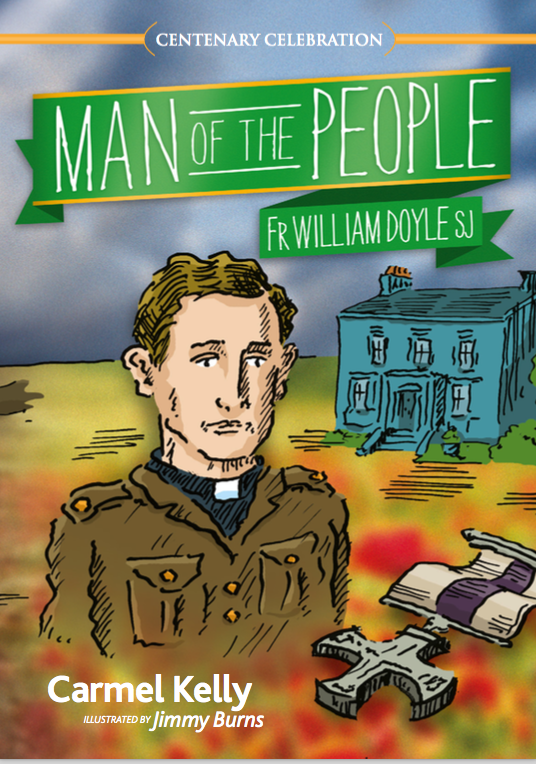 One cannot have the heroic Fr Doyle unless one also has the ascetical Fr Doyle – they are part of the same package. Today we also celebrate the feast of one of the great Jesuits, St Edmund Campion. 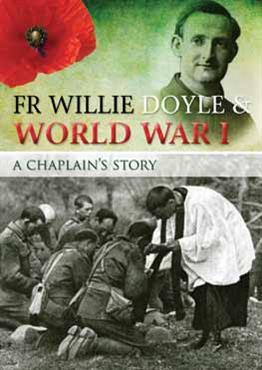 I am not aware that Fr Doyle ever wrote about him, but it is certain that he admired him. St Edmund’s dramatic life surely appealed to Fr Doyle’s own personality. St Edmund, like so many others, was martyred for being a Catholic at Tyburn. Here is what he had to say on this matter. And touching our Society, be it known to you that we have made a league – all the Jesuits in the world – cheerfully to carry the cross you shall lay upon us, and never to despair your recovery, while we have a man left to enjoy your Tyburn, or to be racked with your torments or consumed with your prisons. The expense is reckoned, the enterprise is begun; it is of God, it cannot be withstood. So the faith was planted; so it must be restored.